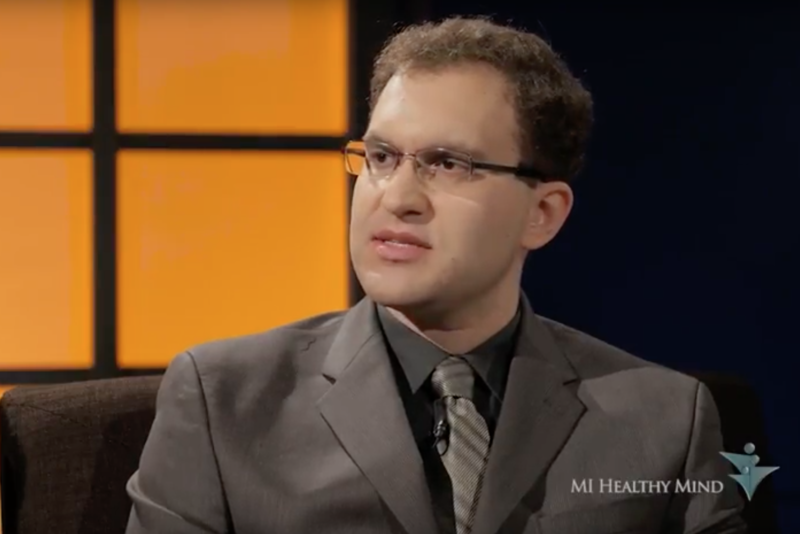 Meet Sean Rosen, a young, highly-accomplished individual with Asperger Syndrome, and Dr. Sally Bloch, who not only specializes in Asperger Syndrome but who just happens to be Sean’s mother. Sean and his family have been through a lot together. As a toddler, he began to exhibit some unusual behaviors, symptoms of something they didn’t understand at the time: short attention span, clumsiness, withdrawal, irritability. And yet, he was OBVIOUSLY intelligent, inquisitive and very creative. It wasn’t until he received an accurate diagnosis that things began to add up. Learn about this family’s challenges and successes and Sean’s remarkable achievements. To most people, the term Schizoaffective Disorder is very likely a new one. What is it? What are its consequences? To Bethany Boik, Schizoaffective Disorder was also a new and unknown term…even though she had suffered from from the disorder for more than a decade. Now, Bethany shares her journey from extreme mental illness to mental health and beyond. Her recovery from schizoaffective disoder gave her unique insights into adolescents dealing with it. As a mental health advocate, she encourages more of the silent successful to speak up and be an example to those who still suffer from mental illness with shame. Her mission is to provide genuine hope that recovery happens and change the way people perceive the mentally ill.
Michael Mooney’s gambling addiction began with pitching pennies and ended when he nearly threw his life away. To most people, the word addiction brings to mind drugs and alcohol. But addiction to gambling, though less known, is just as epidemic and just as serious. Experts believe that people who gamble for “fun” can quickly become addicted to gaming through the release of BRAIN CHEMICALS, making a gambling addiction one of the most difficult to beat. 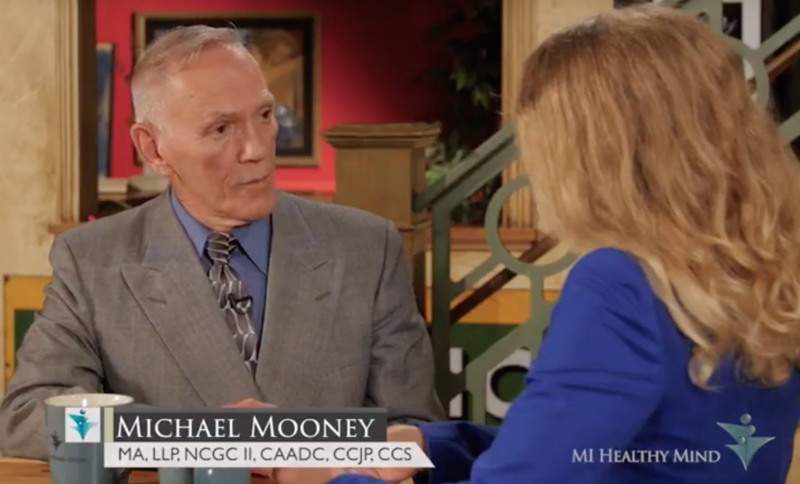 Learn more about Michael Mooney, a recovered gambling addict and psychologist who has gone on to treat others like himself, whose lives went from fun and games to bust. 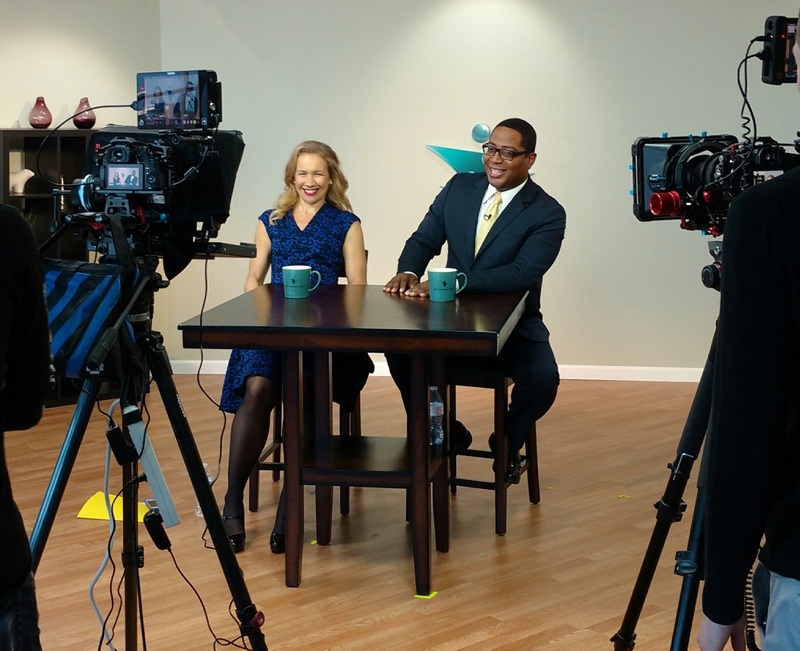 If you would like to guest star on the show and share your experiences then simply fill out the form on the right and our producers will receive it for consideration. If you are chosen to appear we will be getting in contact with you and placing your name on the call outs list below. Do you have an idea that could make the show better?